Nothing is more annoying than an empty telephone during a concert, festival, long train journey or a city trip. Nowadays everyone still likes to be contacted and we like to listen to music or make photos and videos. This problem is over with Orico's stylish mini power bank. 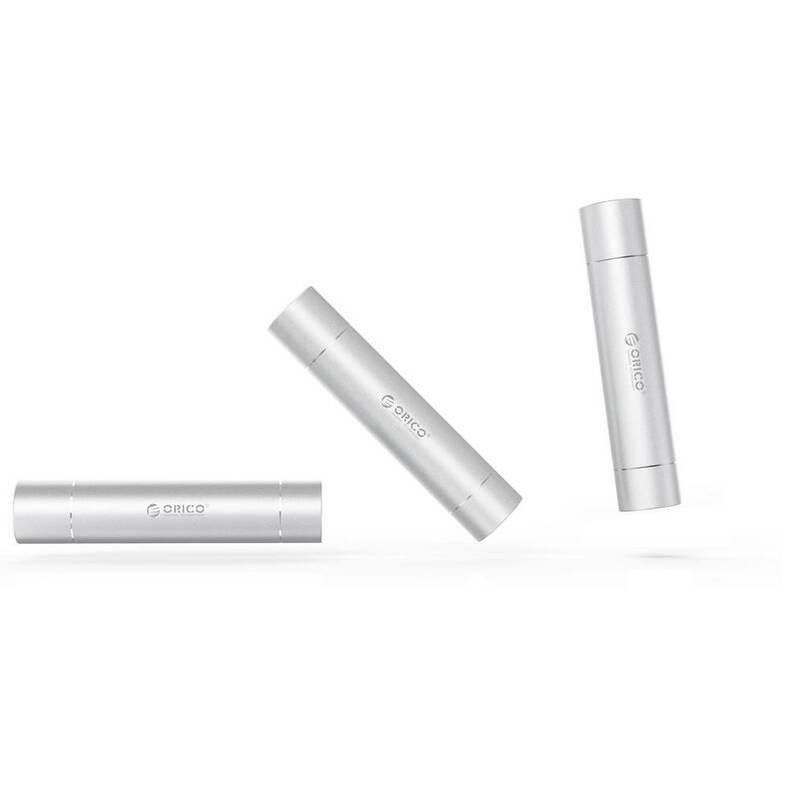 The silver and compact aluminum power bank with 3350mAh ensures that you will not end up with an empty smartphone battery even during long days! This power bank in the form of a lipstick is very easy to carry in your shoulder bag. The capacity of this stylish silver power bank from Orico is 3350mAh. You can fully charge your phone twice, in many cases. This is certainly more than enough to get through the whole day or even two days with a full battery. 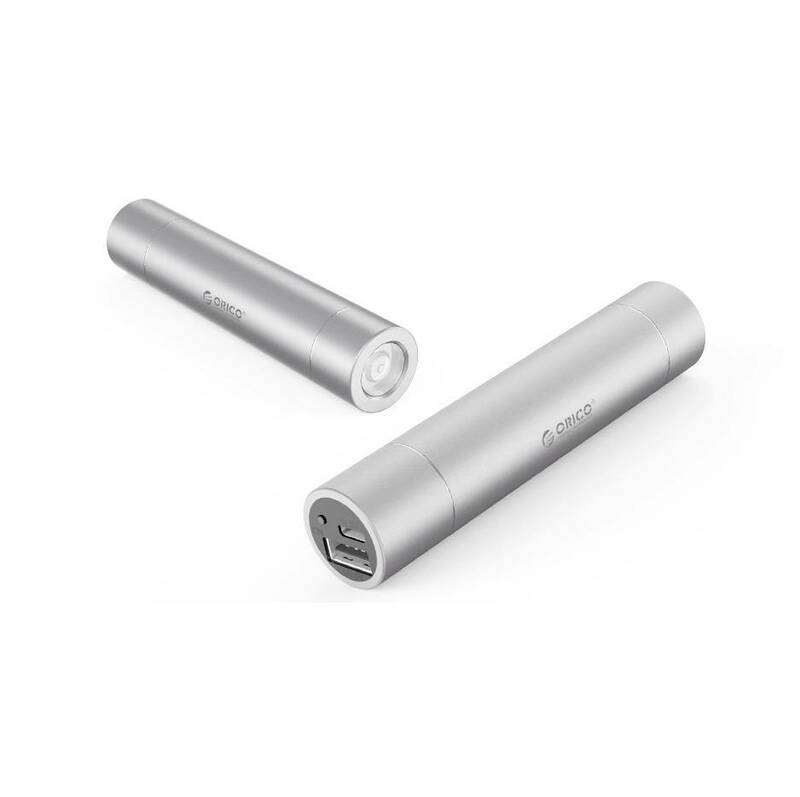 The output of the power bank is USB Type-A, with a maximum of 1.5A being supported at 5V. The input is Micro USB. 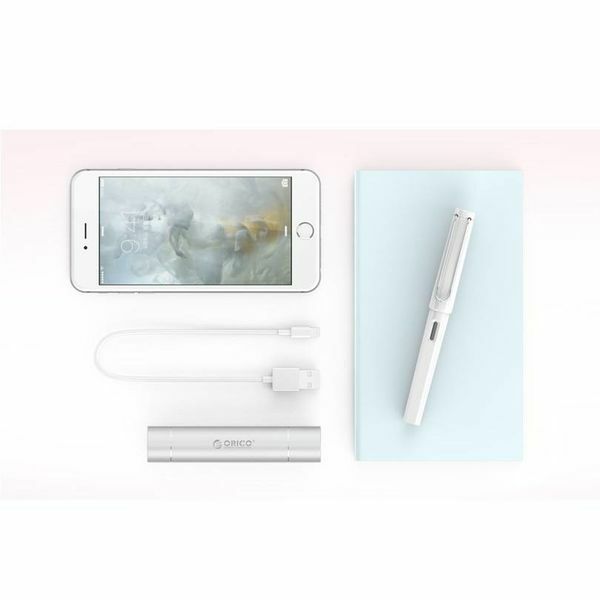 Not only is the power bank handy for charging various 5V devices and attractive because of the design, the product also has a very good flashlight. When it is dark you always have a compact flashlight on hand with 1W LED, which you can shine far. You can also easily find your things in your bag in dark rooms such as at an indoor party or during a concert. The power bank is very elegant. 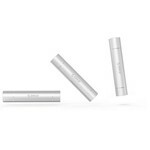 This is of course due to the beautiful matte silver color, but also due to the compact size and shape of the product. 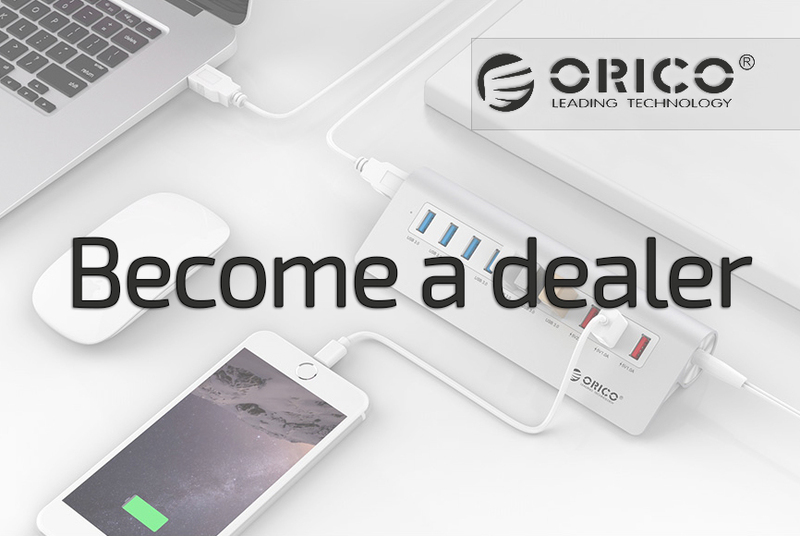 With a length of 110mm, a diameter of 23mm and light weight, the 3350mah power bank from Orico is easy to take anywhere. He will not take up more space than the average lipstick. The power bank is equipped with strong aluminum, a matt finish and a strong battery. 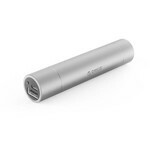 This makes it a powerful power bank for its compact size. The product is well secured by a multi-safety security system and good heat conduction via the aluminum. ✔ Output: USB Type-A (5V-1.5A). ✔ Input: Micro USB (5V-1.5A). ✔ Including flashlight 1W LED. ✔ Compatible with various 5V devices. ✔ Product dimensions: ø23mm x 110mm.